Museums are a great indoor activity for learning more about a city, history, culture or creatures—plus escaping any less-than-lovely weather—and most offer a number of money-saving options that enable visitors to see more while spending less. TPG Contributor Michele Herrmann shares seven ways for finding deals on museum admissions, nationwide. 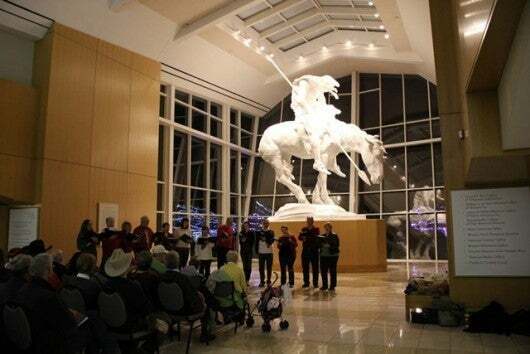 The National Cowboy & Western Heritage Museum is presently on the roster list of Bank of America’s “Museums on US” program. 1. The Museums on US Program. Are you a Bank of America or Merrill Lynch credit or debit cardholder? Bank of America’s Museums on US program lets these customers get free general admission on the first full weekend of every month (that is, with a consecutive Saturday and Sunday) at more than 150 participating institutions around the country. For example, you could kick off 2015 with a free visit on January 3 or 4 to the currently-included Museum of Fine Arts, Boston, or the National Cowboy & Western Heritage Museum in Oklahoma City. This master list changes often, so keep checking back—and bring your bank card and photo ID when you go! Multi-attraction pass booklets in various destinations not just save money on museum admissions, but also time that would otherwise be spent waiting in line for tickets. 2. Multi-attraction pass booklets. Essentially coupon books for major cities, multi-attraction booklets provide good discounts for tourists who want to experience/see/do as much as possible when they’re on vacation. 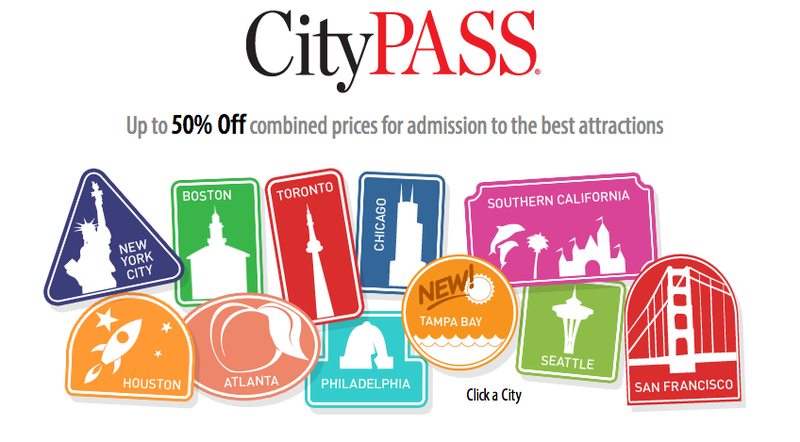 One of the most popular options is CityPASS, which offers five or six pre-paid admission tickets to top attractions in New York City, Chicago, Houston, Philadelphia, San Francisco, Seattle, Tampa Bay, Toronto or Southern California. Another multiple-museum choice is Smart Destinations, which offers an assortment of options such as a build-your-own pass or the All-Inclusive Inclusion Pass for Boston, Chicago, Los Angeles, Miami, New York City, Oahu, San Diego, Orlando and San Francisco. 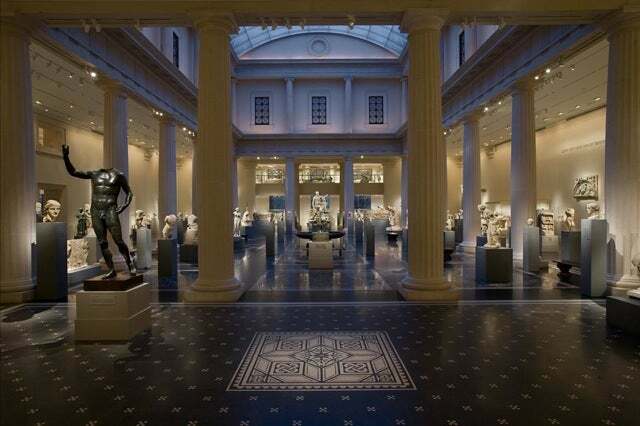 Admission to the Metropolitan Museum of Art in New York City is a recommended donation of $25. Photo courtesy of the Metropolitan Museum of Art. 3. Pay as you wish. If you want to lend support to a favorite institution, by all means pay in full—but many museums allow you to pay any amount you’d like, rather than a set price for general admission; examples include New York City’s Metropolitan Museum of Art (recommended donation: $25) and the American Museum of Natural History (recommended donation: $22). Other institutions may offer this option only on/at certain days/times, such as The Philadelphia Museum of Art’s Pay What You Wish program, which is offered on the first Sunday of the month and every Wednesday after 5 p.m., and New York’s The Frick Collection, where Sundays visitors can pay what they wish from 11 a.m. to 1 p.m. The “Fridays After Five” series at the National Aquarium in Baltimore offers special admission pricing now through the end of next March. 4. Free or reduced days/nights. A number of museums have special monthly or weekly public events that offer general admission either for free or at reduced rates. Don’t have Friday night plans? 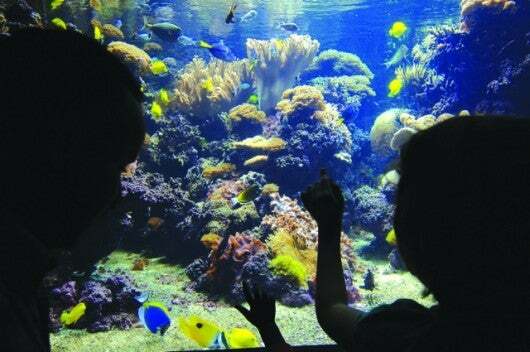 The National Aquarium in Baltimore has a Fridays After Five series with special-admission pricing now through March 27, 2015, while New York City’s MOMA keeps their doors open for their UNIQLO Free Friday Nights series from 4-8 p.m. In Seattle, the Museum of Flight’s Free First Thursdays program takes off on the first Thursday of each month between 5-9 p.m., and on the first Wednesday of each month, the Bay Area Discovery Museum in Sausalito, California offers free entrance for all visitors. At some museums, general admission is always free. The most significant example is the Smithsonian portfolio of museums in Washington, D.C., which includes the National Portrait Gallery and the United States Holocaust Memorial Museum. Other free-to-enter museums include The Getty Center in Los Angeles (though note that advance parking reservations cost $15 per car), the Kimball Art Museum in Fort Worth, Missouri’s Saint Louis Art Museum, and the Virginia Museum of Fine Arts in Richmond. 5. State residency. Being a state resident has its perks, as some museums give its locals a price break (with required proof of residency). Once a month, the San Francisco Zoo offers free admission to residents of the City by the Bay; check their calendar for confirmed dates. Chicago’s Field Museum, Shedd Aquarium and Museum of Science and Industry offer free or discounted admission on certain days to Illinois residents. 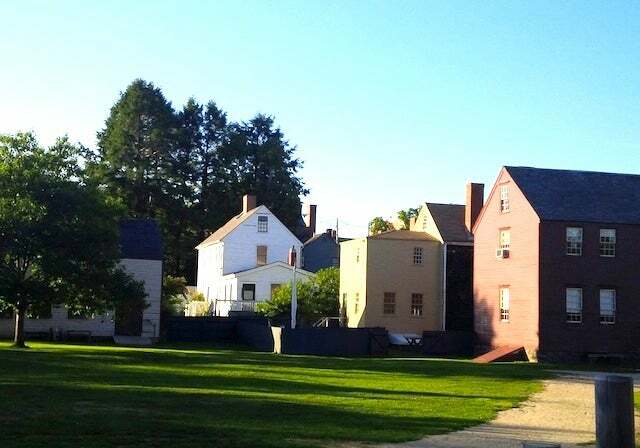 For one weekend in June, Portsmouth’s Strawbery Banke Museum holds a New Hampshire Weekend that invites all the Granite State’s residents to come to the museum at no cost. 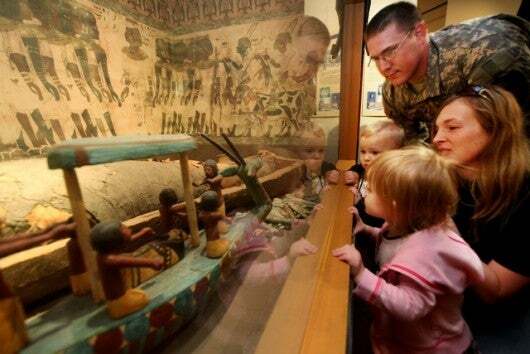 As part of a Blue Star Museums event, a military family tours the “Discover Egypt” exhibit at the San Diego Museum of Man. Photo by Sandy Huffaker. 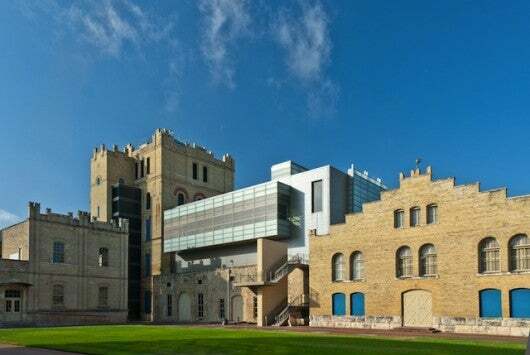 The San Antonio Museum of Art belong to the SAVE program, which offers discounts to this Texas city’s attractions. 7. Tourism bureau discounts. City tourism bureaus and visitors centers are a consistent source for discounts at museums and other cultural attractions. For instance, Nashville’s perennial Music City Total Access Pass includes up to four attractions as well as free admission to the city’s Parthenon. New York City’s New York Pass is a smartcard valid for a variable number of days (depending on the amount of your purchase) and offers free entry to more than 80 attractions, including a few tours, while San Antonio’s SAVE (San Antonio Vacation Experience) Program features coupons for admission to The Institute of Texan Cultures, the San Antonio Museum of Art, and more. Be sure to check your destination’s tourism website before you travel! What are your favorite American museums—and your favorite ways to save money when visiting them?